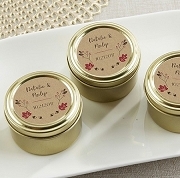 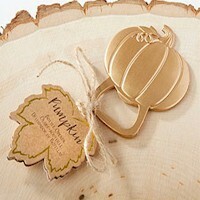 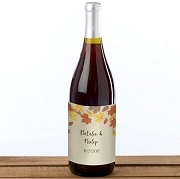 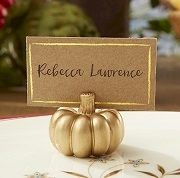 Fall wedding favors should include the many wonderful colors of fall. 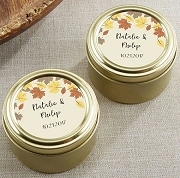 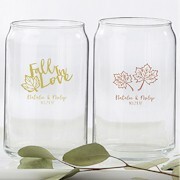 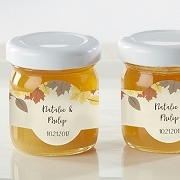 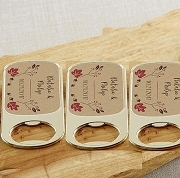 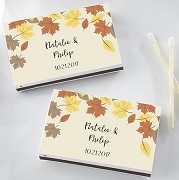 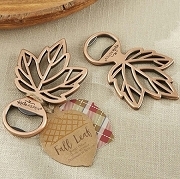 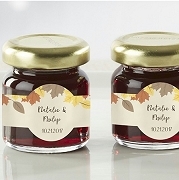 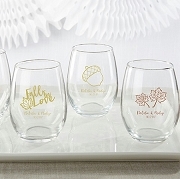 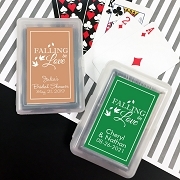 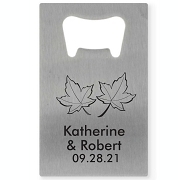 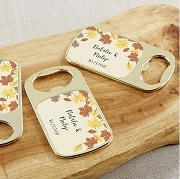 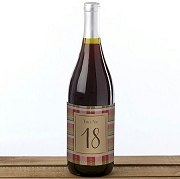 We have a unique collection of Fall in Love wedding theme favors to choose from. 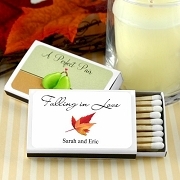 They are available as votive candles, maple leaf coaster sets, leaf soap petals, and fall memories photo albums. 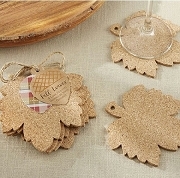 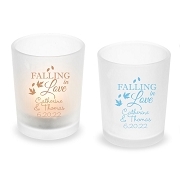 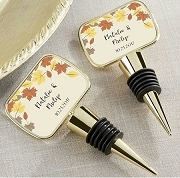 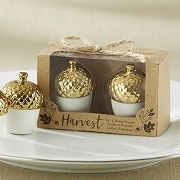 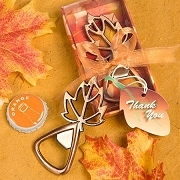 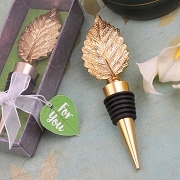 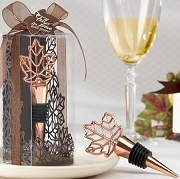 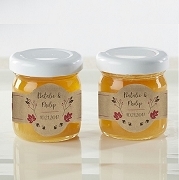 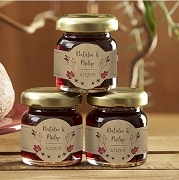 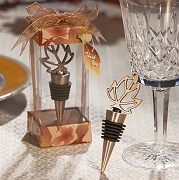 With our fall wedding favors you can convey all of the beautiful elements that we have come to love about fall.